Residents of Hyattsville can rely on our Maid Brigade office to simplify their lives while leaving their homes clean and the environment healthier. 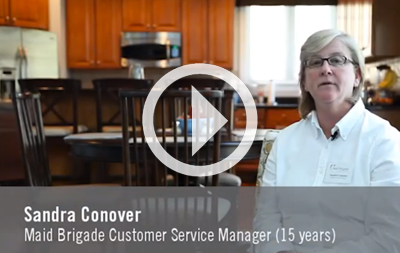 Are you considering becoming a Maid Brigade customer? Whether you live in West Hyattsville or the historic district you’ll find that Maid Brigade is the best house cleaning service for you and your lifestyle. Our consistent and thorough maid service will leave your home sparkling clean so that you can spend more time on the things that matter most to you. Take back your weekend and leave the cleaning to Maid Brigade! Instead of vacuuming, dusting and mopping you will be able to spend your weekends with friends and family. Hiring our Hyattsville maid service guarantees peace of mind. You won’t have to worry about checking up on the maids work or worrying if your cleaning maids will even show up. All of our team members undergo background checks and extensive training before entering your home. You can rest easy knowing that we are a licensed, insured company with trustworthy employees. And we guarantee you’ll love the way your home or apartment will sparkle after a visit from this maid service. 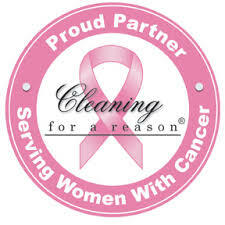 Maid Brigade is proud to offer Hyattsville residents a healthier clean. Our Green Clean Certified® cleaning methods and house cleaning solutions ensure that your home will be a clean and healthy environment. Unlike traditional cleaning products, Maid Brigade’s Green Seal approved solutions do not contain toxic chemicals, which can negatively impact your family’s health. Green cleaning is better for you and your loved ones, your pets and for the environment. Are you ready to schedule a visit? Just click on Instant Quote in the left had menu to get started or call us. Join the many residents of Hyattsville who are happy Maid Brigade customers; you’ll be glad you did!